This week we catch up with Scottish footballer Maurice Ross. When we spoke to him last in 2017, Maurice was managing a new football (or soccer, if you're American) team on the southern island of Suduroy. 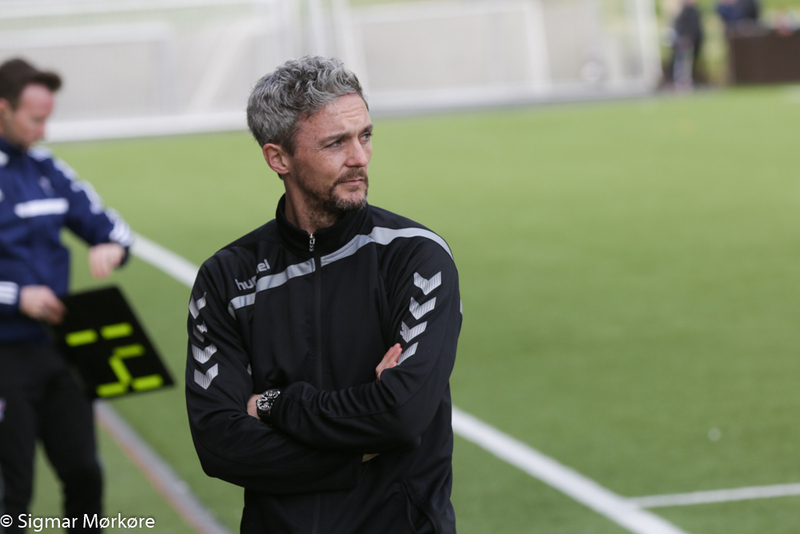 Now he's taken the coaching job at Vikingur, a team that has won the league two years in a row. Maurice talks to Ras 2 journalist Trondur Arge about the move to Gota and the challenges of managing a team where finishing second is considered a failure. This interview is an excerpt of a much longer conversation on Ras 2. You can hear the full conversation here. We also hang out at a construction site in Klaksvik and imagine what a new city center might look like. And at the top of the show, we offer congratulations to Visit Faroe Islands and Atlantic Airways for winning a prestigious advertising award for their Faroe Islands Translate campaign. Oh yes, and we also talk about TYR's big tour in North America this spring. You can learn more about TYR's North American tour here. As always, you can listen on our media player, on Stitcher, on Apple Podcasts and the Google Play store. You can also download the show directly here.